The Captain’s Club at Woodfield in Grand Blanc was the perfect setting for a nautical themed wedding last weekend. Peter, who served on the USS Constitution, married Samantha, a doctor from Boston, beside the gazebo. Kerri Pruitt Bowly and her staff provided golf carts to those who needed a little assistance getting to the gazebo on the warm and humid afternoon. The couple met in Boston and shared the responsibilities on planning the wedding including the selection of music. Samantha included two well known Catholic hymns into her service. We played “Your Are Mine” for Samantha’s processional, “Make Me a Channel of Your Peace” for the signing of the marriage license and “We are Many Parts” for the couple’s recessional. We had the pleasure of again working with Nichole Bertucci, of “A Simple I Do”. When we see Nichole, we know the wedding is going to run smoothly and on time. We moved inside for the cocktail and played Peter’s list of music which included many Beatles hits. We know that the couple were dealing with pictures but hope Peter heard some of his requested favorites! The guests gave us great feedback and several stopped by to tell us of their appreciation. There were three young girls who especially enjoyed our music as they danced around the cake table! We offer the nautical blessing, “fair winds and following seas” to Samantha and Peter as they begin their amazing life journey! 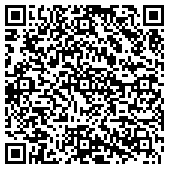 The Rondo String Quartet is looking for votes! http://detroit.cityvoter.com/the-rondo-string-quartet/biz/80059 If you have not voted on City Voter before, you will need to register and then verify your email by clicking the link provided. City Voter should not contact you again or give your email to any outside parties. Thank-you for your support! Thank-you for your wonderful review! My daughter was married June 25th 2011 at First English Lutheran Church in Grosse Pointe Woods, Michigan. 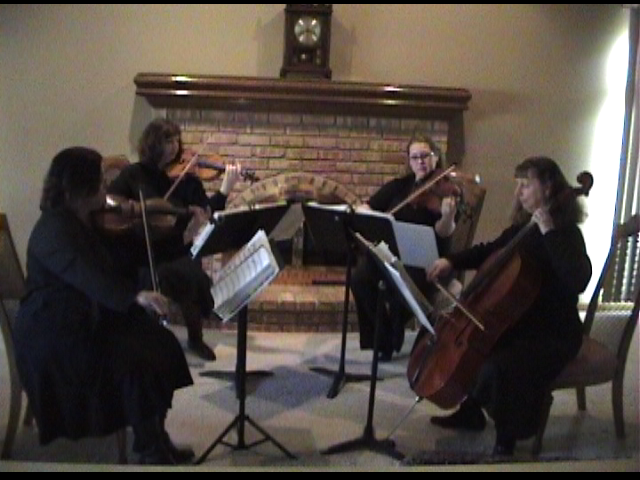 Rondo String Quartet provided the music for the wedding ceremony. I cannot say enough good things about their kindness, their cooperation, their service, their punctuality, their professionalism, and above all, their beautiful, beautiful, music. Their music provided the perfect atmosphere of warmth, formality, and spirituality for my daughter’s wedding ceremony. 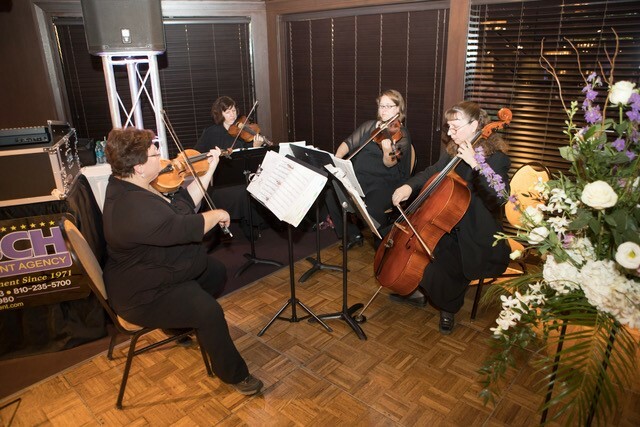 Allison Rhoades and her string quartet made my daughter’s wedding a memorable affair that people are still talking about. Thank you. 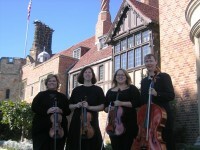 Allison and members of the Rondo String Quartet. Thank-you, Leslie, for your wonderful review on Gigmasters.com! Thank-you to Margaret for your wonderful review on WeddingWire.com! We truly enjoyed playing for you! The Rondo String Quartet played for both our ceremony and part of our repception. They were extremely professional, helpful, and talented! They made my ceremony perfect, and we especially enjoyed the variety of music that they were able to play at our reception. Our guests were thoroughly entertained! I will recommend this quartet to everyone I know. Congratulations to Sarah and Rick! They were married at the Woodfield Golf Course in Grand Blanc (http://www.woodfieldweddings.com/). We always enjoy playing at the Woodfield. Thank-you to Tracie from ‘You’re the Bride’ (http://www.yourethebride.com/) for all of your help. The couple’s friend, Tony, did a nice job officiating the service. We were asked to play some fun contemporary selections as prelude music. Some of the requests were, ‘Open Arms’, ‘Smooth’, ‘We’ve Only Just Begun’, and ‘Stairway to Heaven’. The Bridesmaids entered to ‘Don’t Stop Believin’. The bride entered to ‘Dancing Queen’. Everyone seemed to enjoy the bride’s choices of music. We were honored to win last year! Thank-you to everyone for your support! Congratulations to the Schollers! They were married at Woodfield Country Club in Grand Blanc on May 23, 2009 (http://www.woodfieldweddings.com/). It was our first time playing at the Woodfield. What a beautiful place!